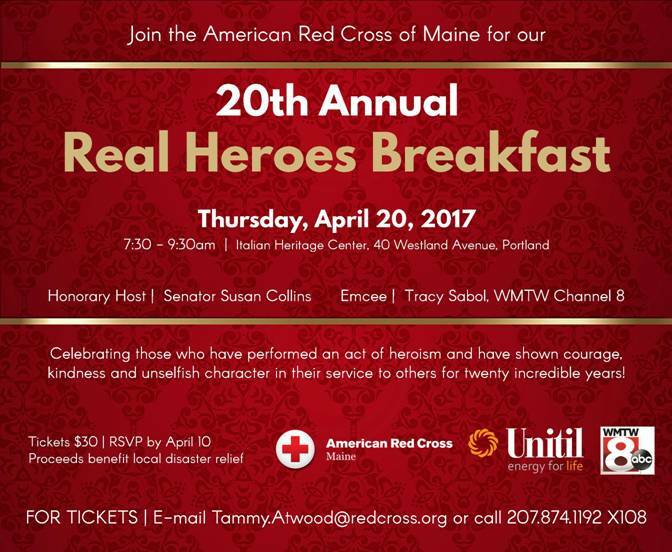 Save the Date for the American Red Cross Real Heroes Breakfast! 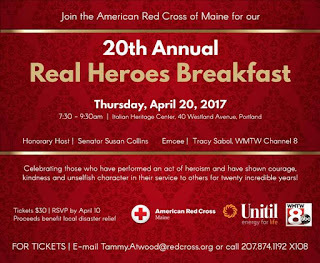 I am receiving an award at this event! Please mark your calendars and share!